Drops, gurgles, and waves – the sound of water is always about rhythm, but hardly ever danceable. 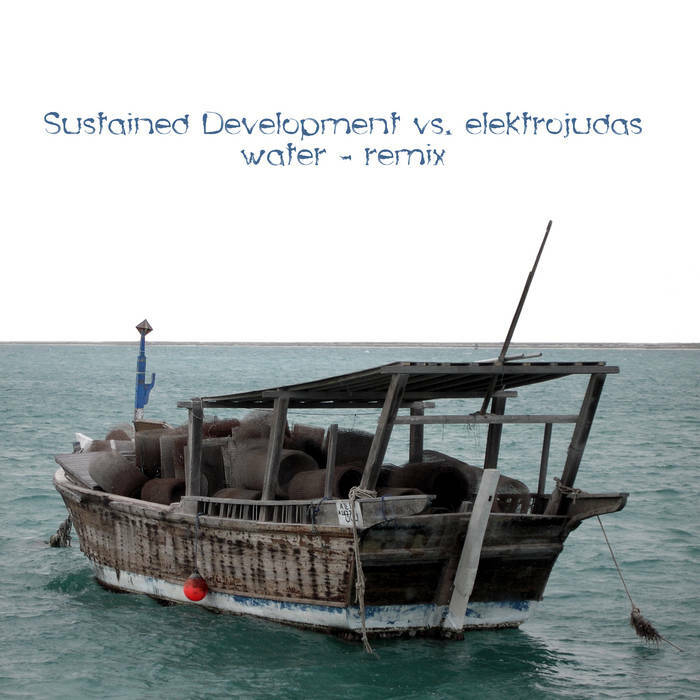 Elektrojudas makes the waters dance, however, by teasing out the rhythmic potential in Sustained Development’s field recordings from their 2011 “Water” EP. 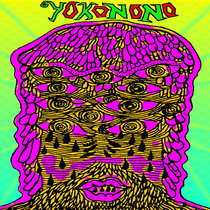 Groovy ambient tracks for hot days when there is no beach in sight. While Sustained Development used lots of loops to create rhythmic structures in otherwise unprocessed field recordings, elektrojudas supports these subtly implied beats with real beats and a solid bass foundation – and even crafts the watery trebles into little melodic elements that stand the test of long-form repetition. Minimal variations give the whole thing a soothing touch, just like the sound of the waves.